The Morris brothers are accused of helping three other people beat 36-year-old Erik Hood on Jan. 24, 2015. The NBA players were indicted by an Arizona grand jury in 2015 on felony aggravated assault charges. Hood told Phoenix police that he was repeatedly punched and kicked and sustained a fractured nose, abrasions and a large bump on his head. 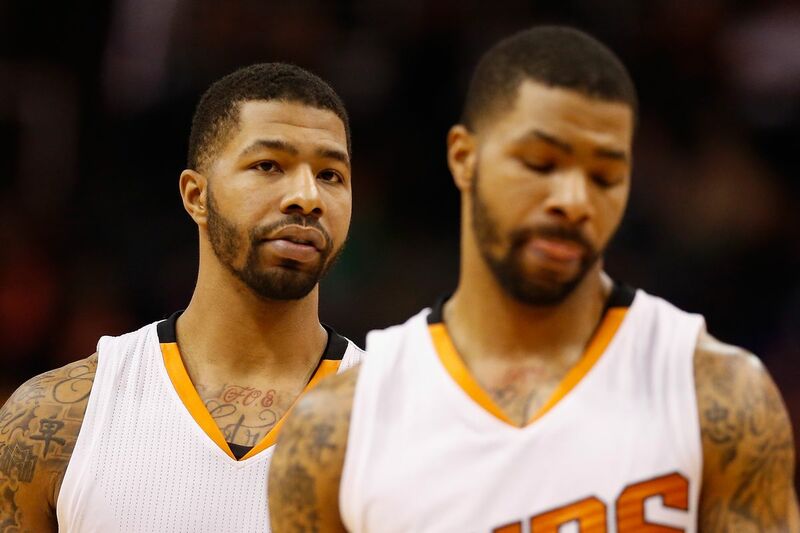 Police say Hood was assaulted for sending an inappropriate text message to the Morris twins' mother. Jury selection concluded last week after the eight-member panel was chosen. The trial is expected to last about 10 days.